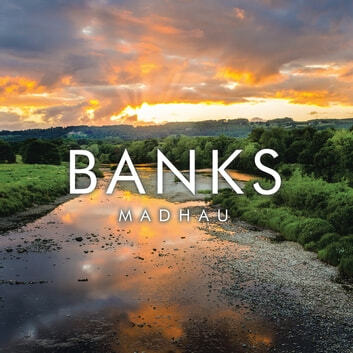 Banks shares the experinces of Madhau as a being born out of happiness. Happiness short lived of a family due to economic crisis in her dwellings.. Later on she finds that begotten joy in One Love. Later on lost and found comfort in just penning down whatever may have come to mind. 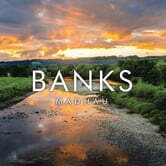 Banks deposits those inner most souls which tries to treasure in the deepest of hearts yet also trying to erase the past cause the future is beckoning.. it leaves the author in a place between a hard place and a rock but also gives the will to move on. Deposit it to Bank on.